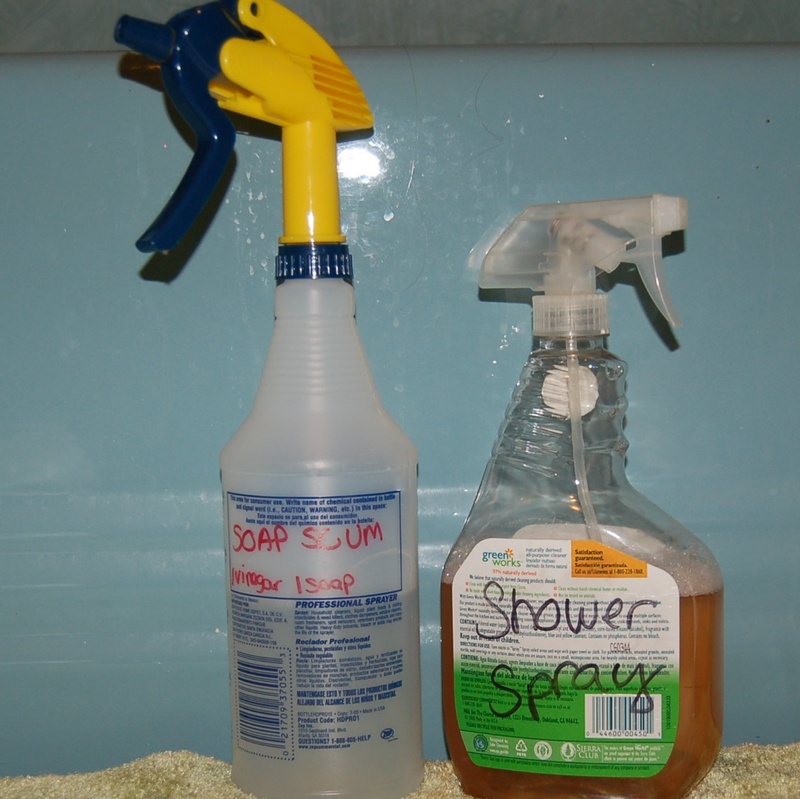 If you have ever even looked at a recipe for homemade household cleaner you will notice that just about all of them include or are vinegar. 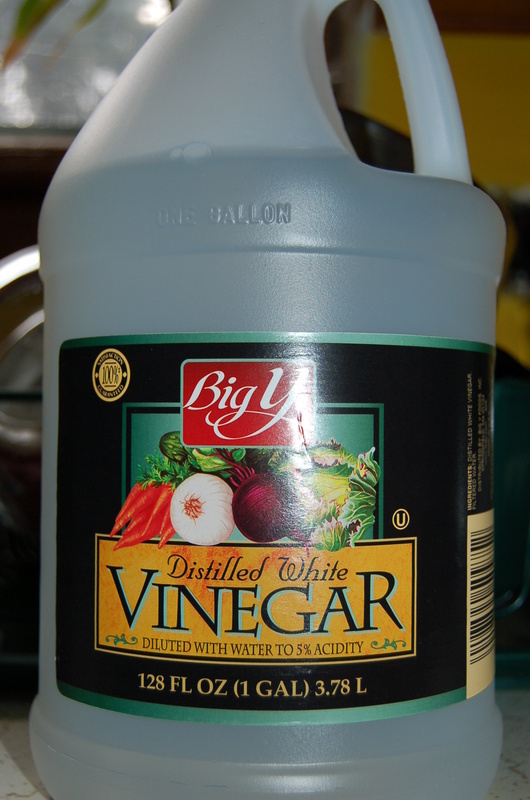 Vinegar is another name for acetic acid. 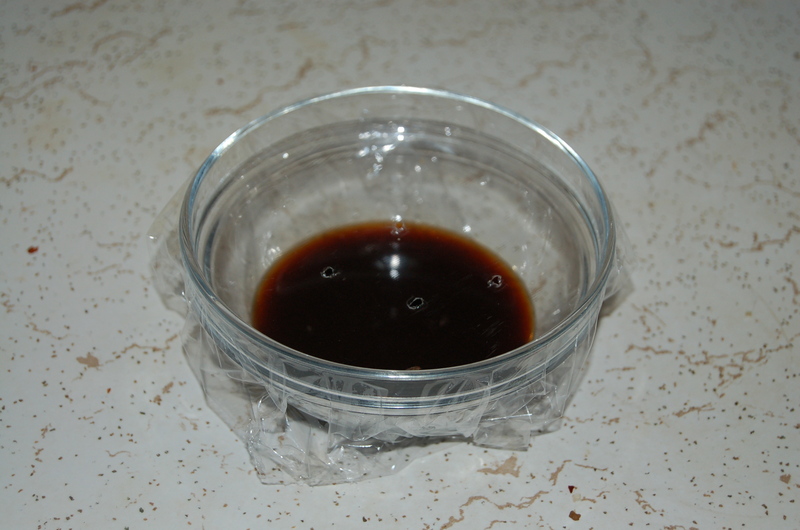 The acid level of vinegar allows it to kill bacteria and mold among other things. The good thing about vinegar is that it is safe for your home, rather than those harsh chemicals you use to clean normally. The ones that tell you to provide adequate ventilation. You know that vinegar is much safer because you use it to cook with. You can actually eat vinegar without needing to call poison control. This also means that it is environmentally friendly. Just one more benefit to let you know about. It is cheap. If it isn’t cheap enough for you, then you can make your own with fruit scraps. Things like apple cores and banana peels can be used to make vinegar. Now you are going to tell me that it smells awful and you would rather have your nice scented cleaners you buy at the store. Well then, save your citrus peels or even pine needles and soak them in your vinegar to give it a nice smell. How does that sound? I have seen many different versions of this recipe, but the one I like best is 1 part vinegar to 2 parts water. If you are cleaning something really dirty, you can use 1:1 instead. 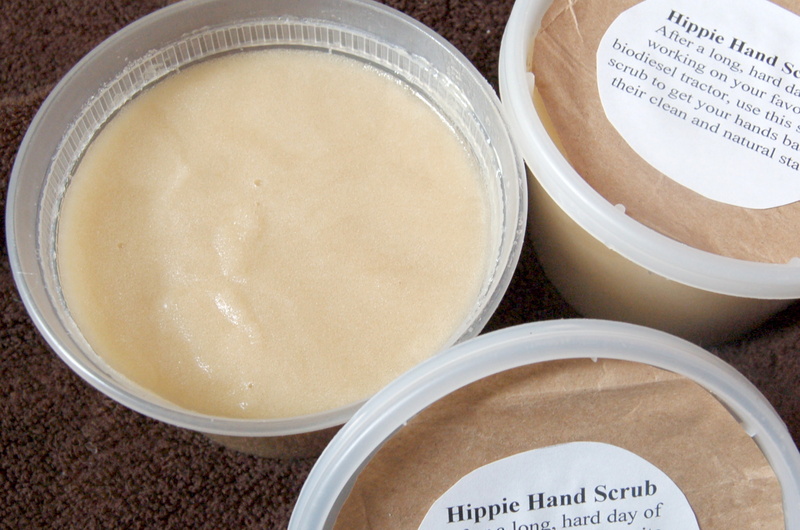 White vinegar is the cheapest, but apple cider vinegar smells better. You can also soak some citrus peels in your vinegar to give it a better smell. One other alteration you could make would be to add a teaspoon of regular dish soap to your mixture, but you don’t need it. Happy cleaning!